A popular market out in the West end of London. Located close to Notting Hill Gate Station. It’s a short walk North of the exit. 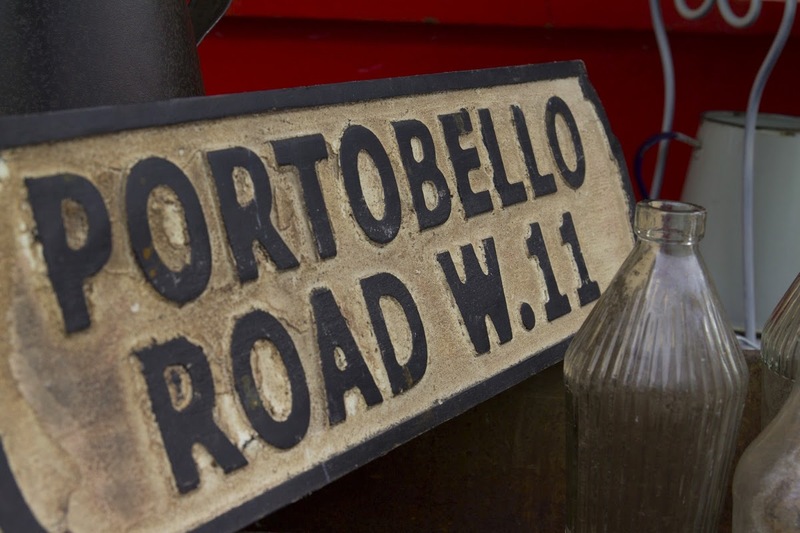 Here you will find tons of antique shops that open on the street daily. 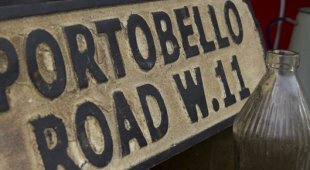 Although, some of them don’t open until the weekend, like the Portobello Green Market which opens up at the end of the street. There are also a few food vendors who don’t open until the weekend as well. You should definitely aim for getting there on a Friday if you can, Saturday and Sunday get quite packed. At this point in my trip this was probably the largest market I’ve been to thus far. I spent nearly the whole day at these markets and its surrounding areas. I was lucky enough to meet up with some people familiar with the area who showed me around the place. The second you exit the tube station you know that you’re no longer in a typical London we’re so familiar with in Hollywood movies. The first thing you will notice is the number of tattoo and piercing shops around. Not to mention the number of metal/punk rock folk handing out flyers to invite you to their shops. 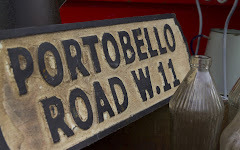 The market is about a block away from Camden Town station on the Northern Line. 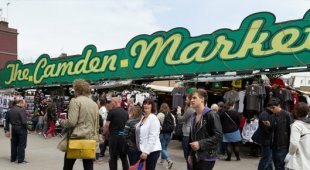 The first set of shops you’ll see is the large green sign that say Camden Market. This is only a small piece of the market and the much larger one, Stables Market, is down the street from here. These markets have a very large variety of things. You’ll find everything from old antique chests, mirrors, shoes, clothing, statues, dolls, posters, old records, etc. © 2019 Lawesome | A Theme Design from Scratch.